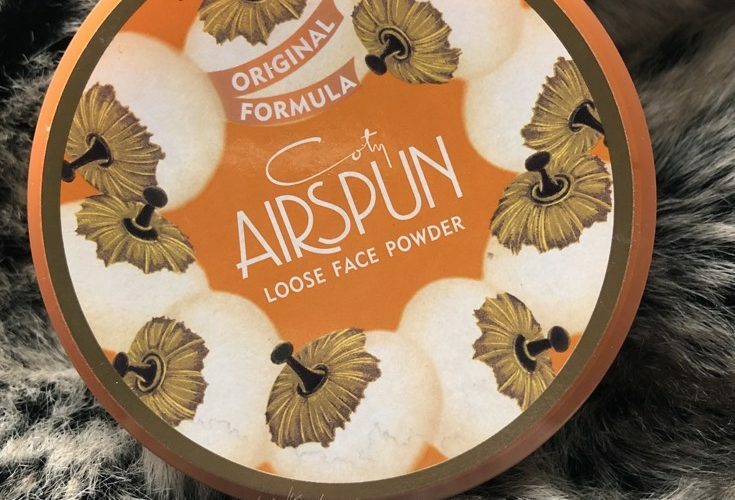 The Coty Airspun Loose Face Powder is one of the most hyped drugstore beauty items out there. It’s crazy affordable, at less than $6, and you can find it almost anywhere! (It can be purchased at Walmart, Target, and most drugstores). Airspun is known for their microspun formula, which basically means that the particles are swirled around until they’re super soft and cloudlike. Makeup artists, bloggers, and beauty gurus everywhere are constantly raving about this affordable face powder, but is it actually as amazing as all the hype has made it out to be? First things first, there aren’t many shades of the Coty Airspun Loose Face Powder to choose from but don’t sweat! If you’re not sure if any are your shade or not, there’s a translucent option too, which works for everyone. (If you find that a translucent face powder makes your skin look too light, try using a tinted pressed powder after to warm things up a bit). The Coty Airspun Loose Face Powder applies easily when used with a regular powder brush. 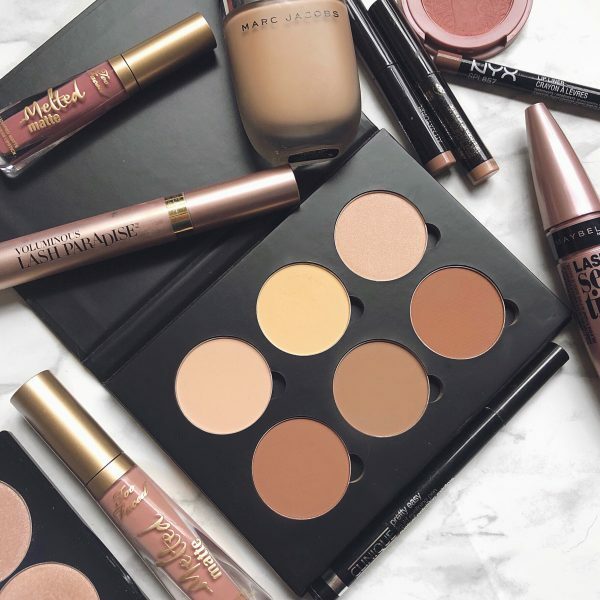 You can use it as a setting powder to set your concealer or bake your face, or you can use it as an all-over face powder to set your foundation. It doesn’t feel heavy when applied and it doesn’t make your makeup look caked on either. And don’t worry about photo flashback either, it won’t happen with this loose face powder. Although the powder is super fine, there’s minimal fall out. Which is stellar, because is there really anything worse than getting powder all over your shirt seconds before you need to run out the door? Also, and this is a big one, The Coty Airspun Loose Face Powder pretty much lasts all day. (I noticed a little oil showing up closer to the end of the workday, but nothing compared to what I used to see using other powders). There is a very minimal need to reapply this face powder throughout the day, which is awesome, because who even has the time? But, nothing is perfect. Not even the super raved about, super affordable loose face powder everyone loves. Okay so, the smell is horrible. Remember that fake makeup you used to play with when you were a kid? Yeah, it smells almost exactly like that. On the plus side, the smell doesn’t stick beyond when you’re initially applying it, so if you can handle a little stink that doesn’t linger, you’re good! Also, the packaging is big and bulky, but it’s on par with most other loose finishing powders, (so it’s the best you’re gonna get until someone comes up with a way to make loose face powder packaging smaller). It comes with a big puff which you can use, although a setting powder brush or a sponge works much better for even application. And the biggie, it’s not cruelty free. Which means that those who only use cruelty free makeup miss out on an otherwise awesome product. 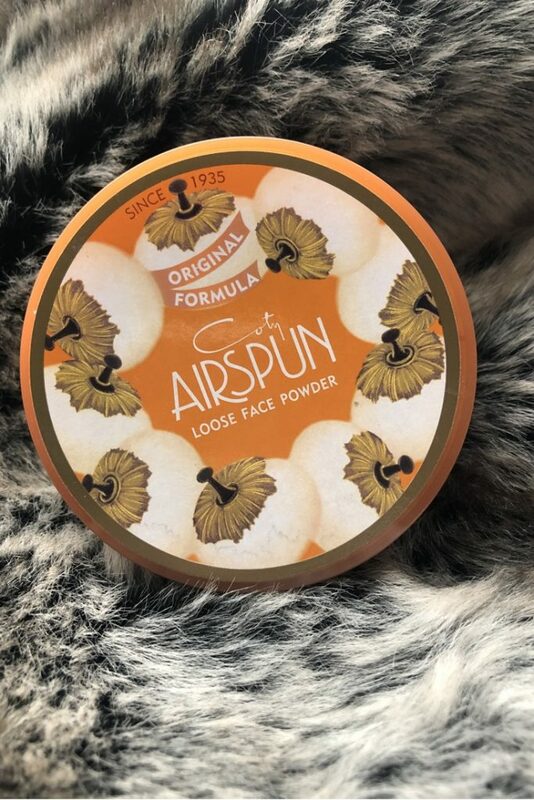 All in all the Coty Airspun Loose Face Powder is a budget-beauty lover’s dream, and a product that definitely lives up to the hype. 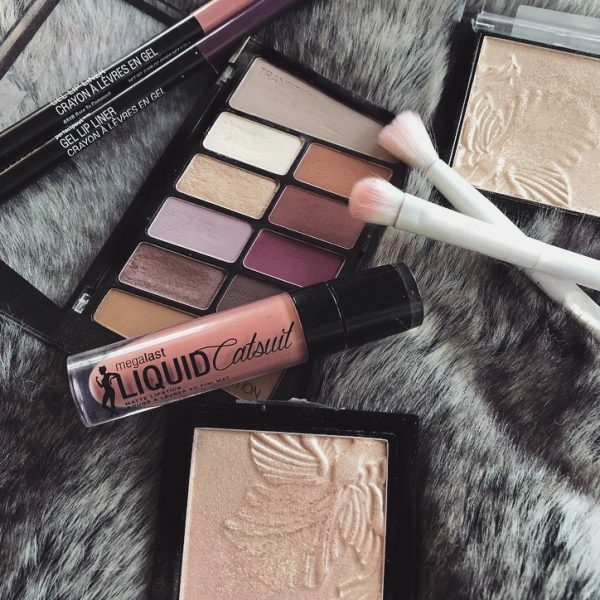 It lasts all day, it doesn’t feel heavy, it’s easy to apply, and it’s affordable.This is the perfect example of a product that proves that you don’t need to spend a lot of money on makeup to get what you want out of it. 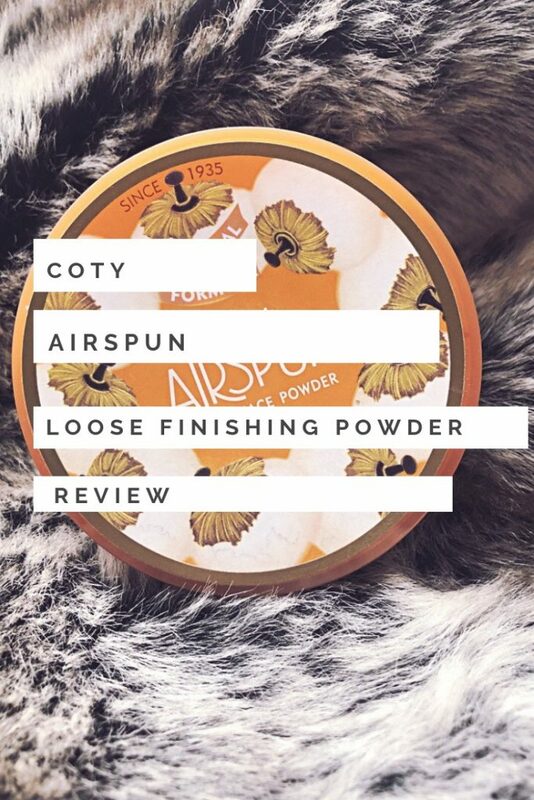 Have you ever tried the Coty Airspun Loose Face Powder? I like the details you provided! At $6, this might be my next beauty try. I'm obsessed with the Too Faced Peach Perfect Powder but it's pricey. This may be worth trying! Omg it is! It lasts forever too!